Let&apos;s be honest. 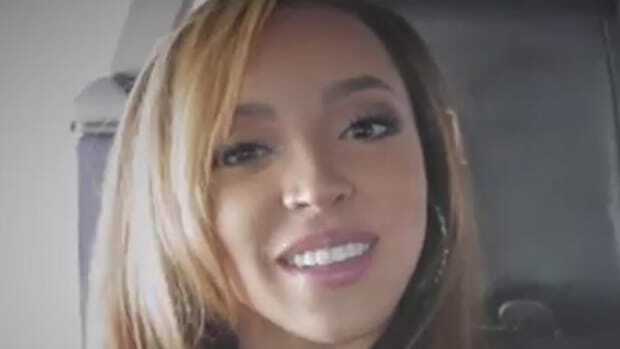 The highlight of Tinashe&apos;s career was riding in a car with Taylor. But while all of her life must pale in comparison to that glorious moment, she&apos;s somehow found the courage to keep making music; music like F*ckin Wit Me. 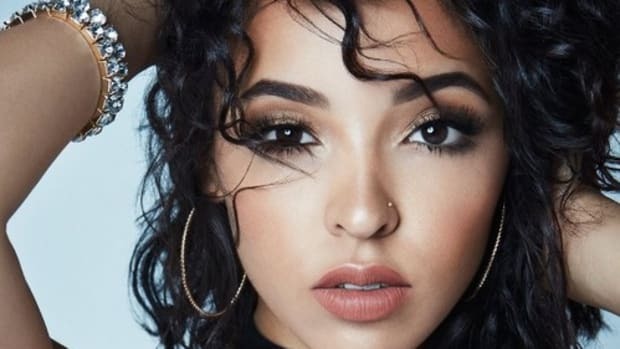 Produced by DJ Mustard, as anyone who&apos;s ever heard a DJ Mustard beat ever will know as soon as they hit play, F*ckin Wit Me is yet another example of Tinashe&apos;s relaxed and deeply charismatic R&B style. I think we would all agree that we are, indeed, f*ckin wit her....musically.